taking decisions | The difference is in the detail. I have wanted to change my blog from wordpress.com to wordpress.org for months now. That way I will have a lot more freedom and control over my blog. That’s my kind of thing – freedom and control. There are many other reasons. It’s a long story. I won’t bore you. But it involves a few steps…a few things I need to do and know…that I don’t know. And another thing you might not know about me, is that I don’t really want to do something unless I know what I DON’T know…and right now there are a number of things I DON’T know….but I will only know once I have moved the blog….yes, it’s complicated. 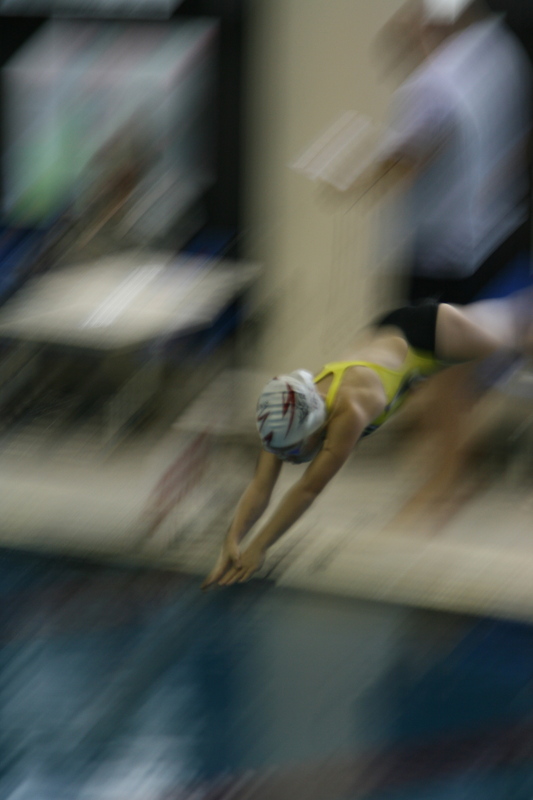 So, earlier tonight I saw this picture of my daughter diving into the pool at the Swim Challenge. I have not seen it before but I love it. My husband took it while I was out of the country and life got hectic so I never had the time to go through these. Okay – so how does this relate. Simply this. It reminded me that I need to take the plunge…just dive into the deep end and start swimming. I need to get in the water and take on the challenge. I don’t know how it all will work out….but if you keep on living with so many “what IF’s”..you get stuck on the IF in the middle of L(IF)E for too long and loose valuable time. That is where I am right now…stuck and not moving forward or backwards on this issue. I am not quite ready to do this…but the sooner the better. I will keep you posted. I will need you in this process to follow me when I leave this spot. The statistics on readers of my blog have become very rewarding and I don’t want to loose that link moving to a new place…but here I go with the long story…boring you…. I will stop. Just keep coming back. I will keep you posted. I will need you to … Okay, I will stop. I just need to do it first, right! I need to take that plunge !